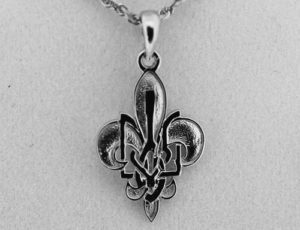 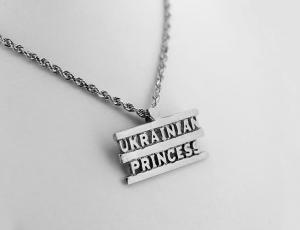 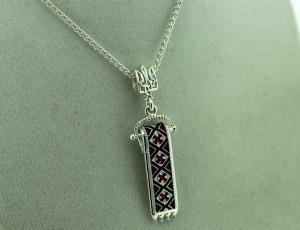 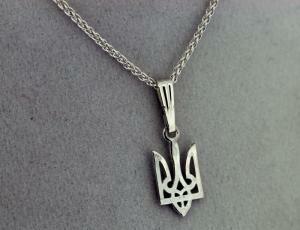 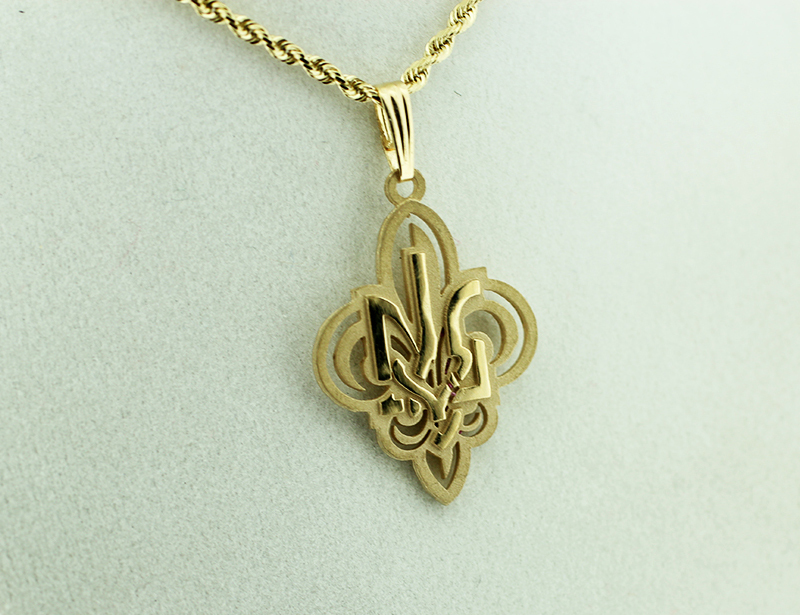 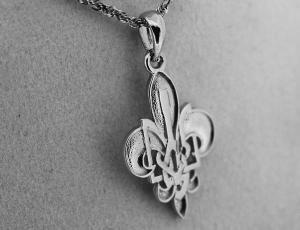 Ukrainian PLAST Scouting Fleur-de-lis pendant. Handcrafted 14kt gold Ukrainian Plast Scouting Fleur-de-lis pendant. 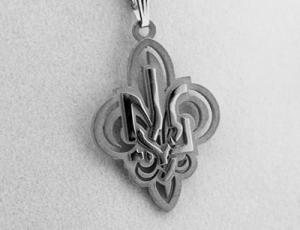 The Fleur-de-lis, the emblem of worldwide Scouting, was interlaced with the Ukrainian national “Tryzub” or trident symbol (designed by Professor Lisovsky) making this the official badge of Ukrainian Scouting “Plast”. 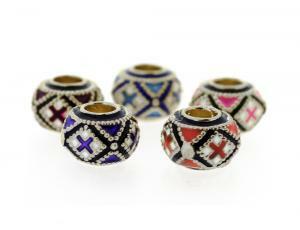 Available in both 14kt solid yellow gold as well as rose gold. 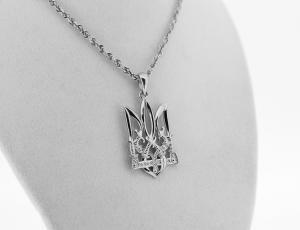 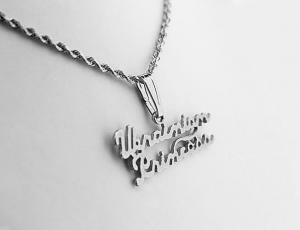 There may be delays in shipment of rose gold and white gold special orders of at least six weeks. 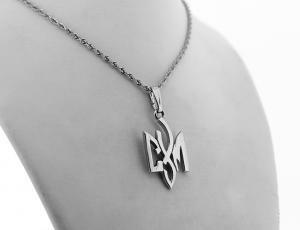 Please call (908) 862-1927 weekdays 9am-5pm EST for details on rose gold availability and white gold delivery estimate.